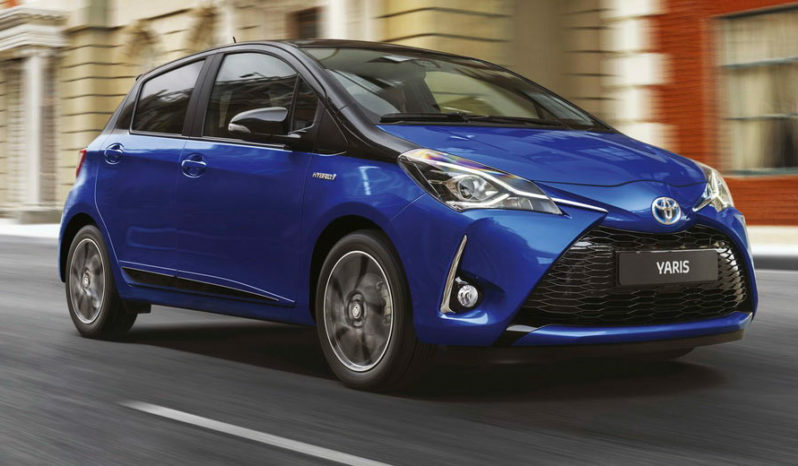 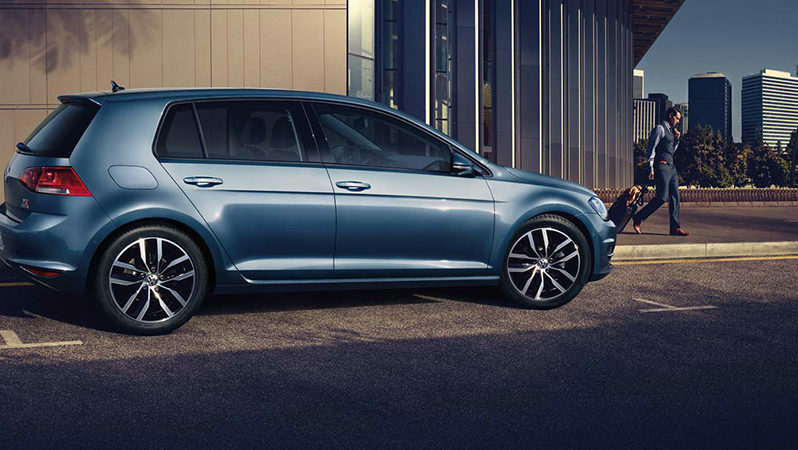 With every single body panel re-engineered, this is no cosmetic makeover. 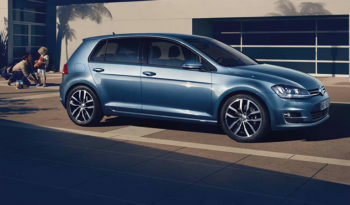 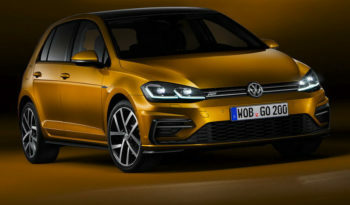 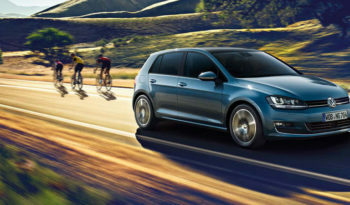 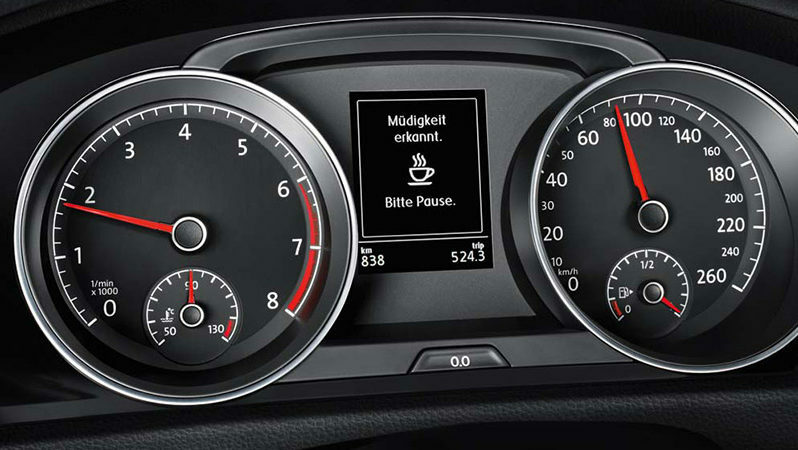 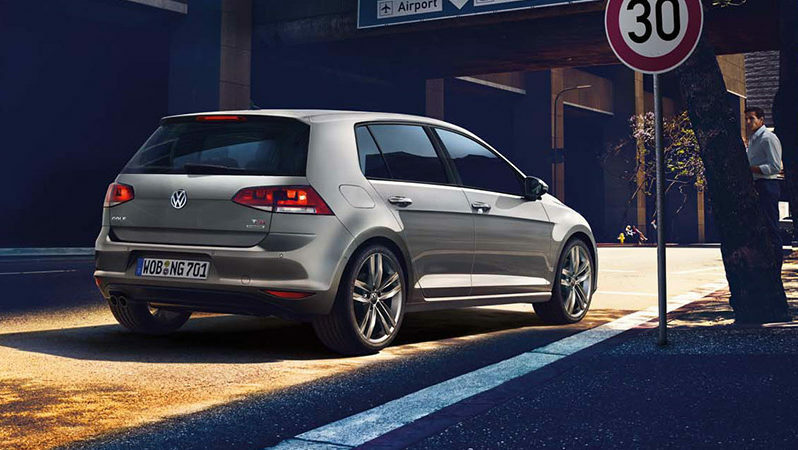 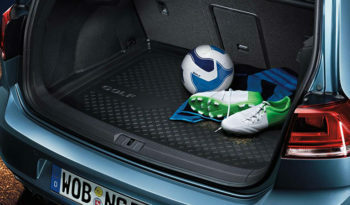 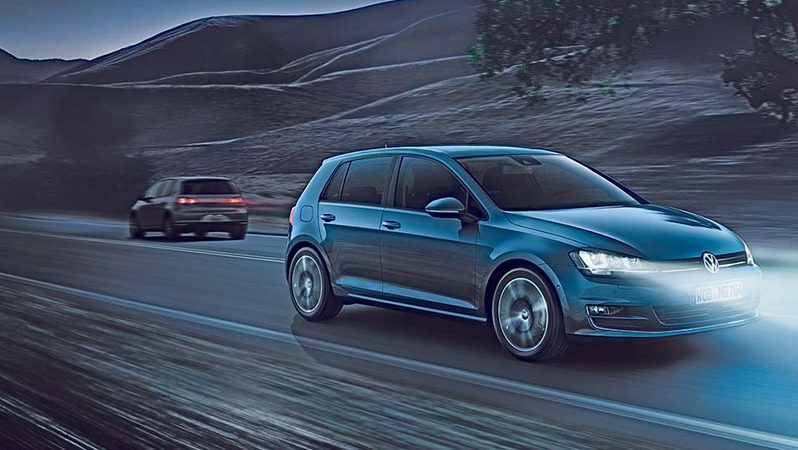 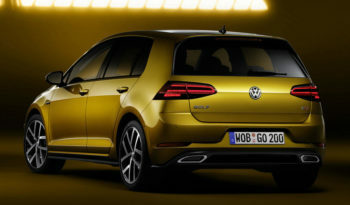 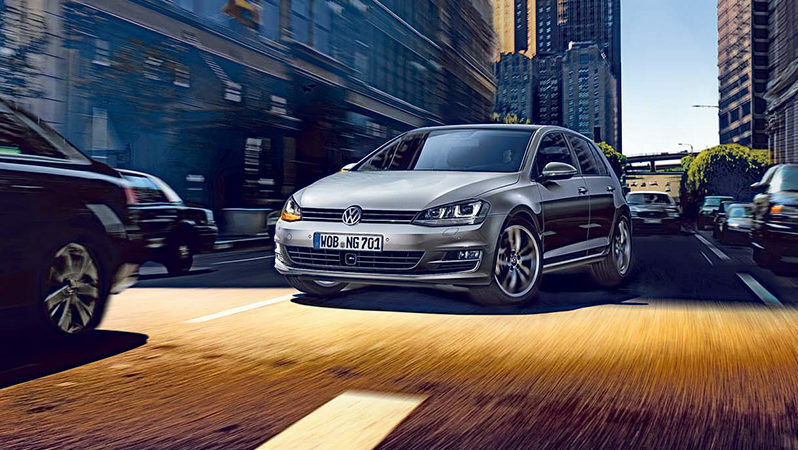 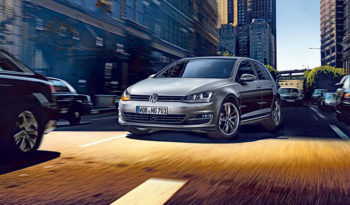 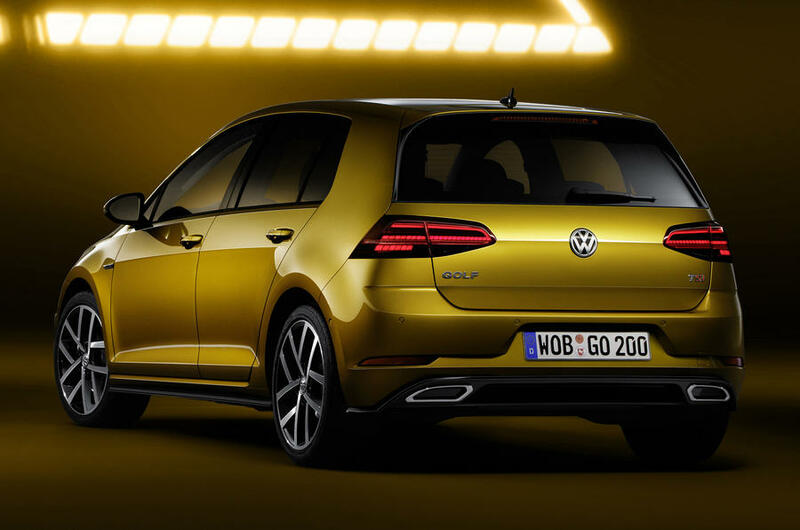 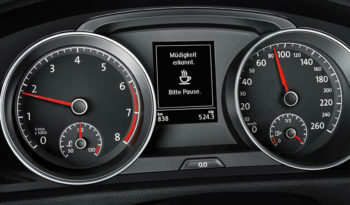 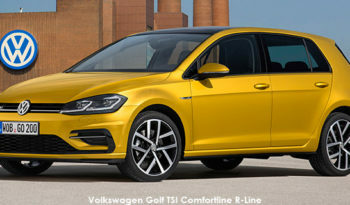 Every single line on the New Golf is built to thrill. 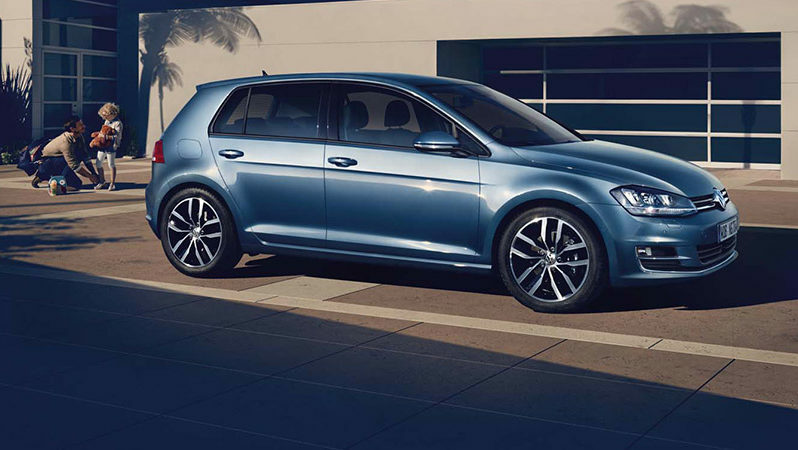 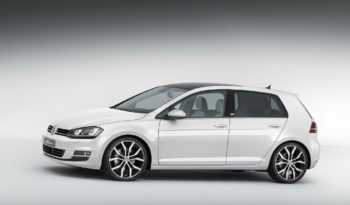 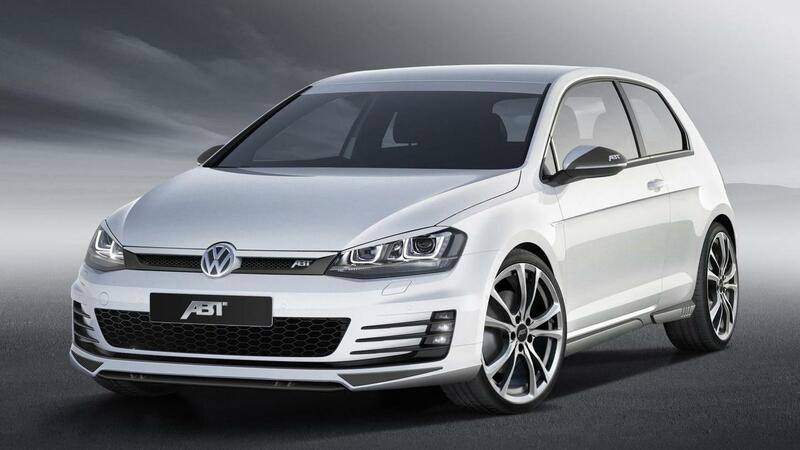 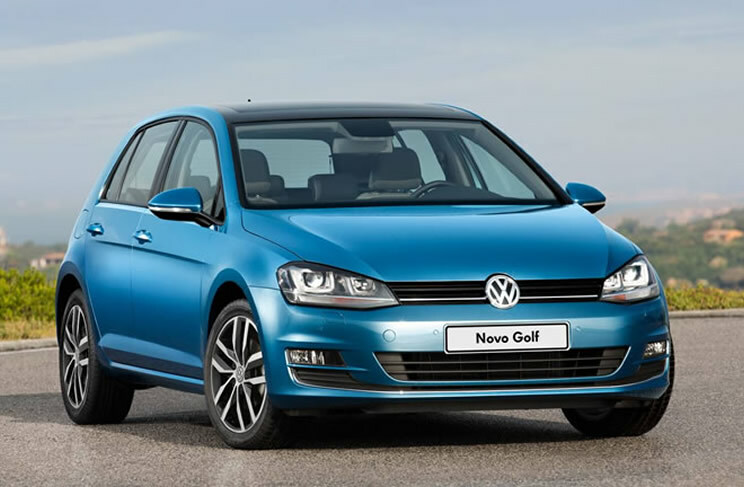 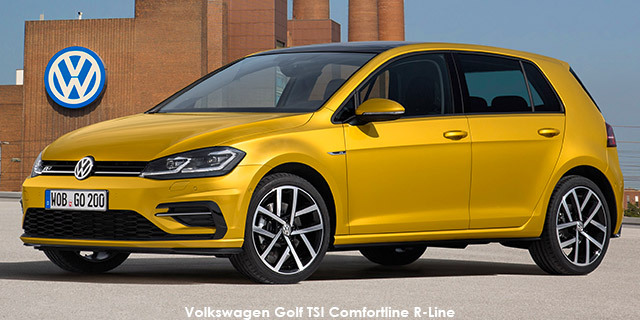 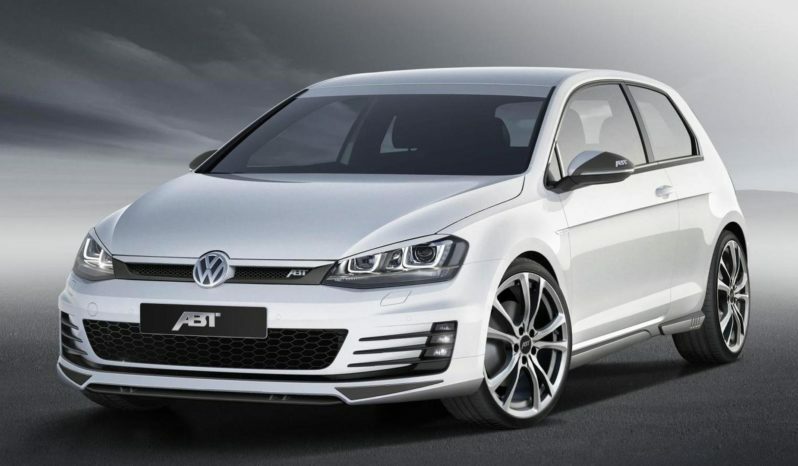 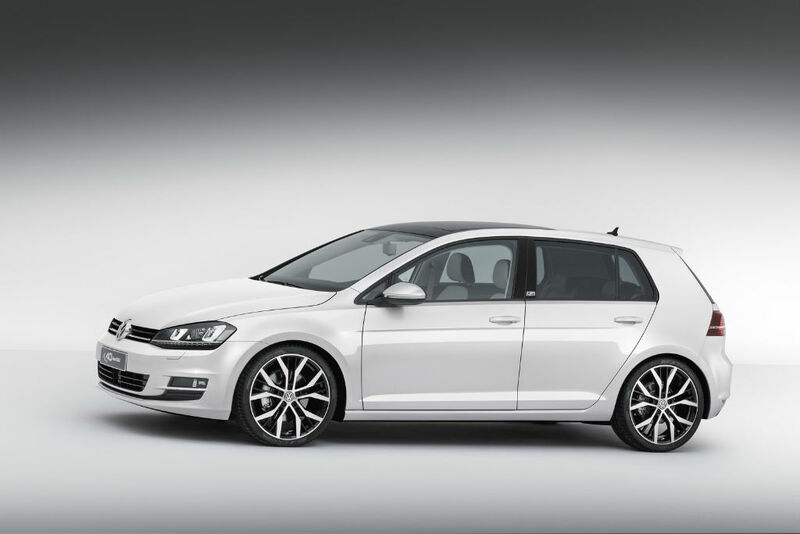 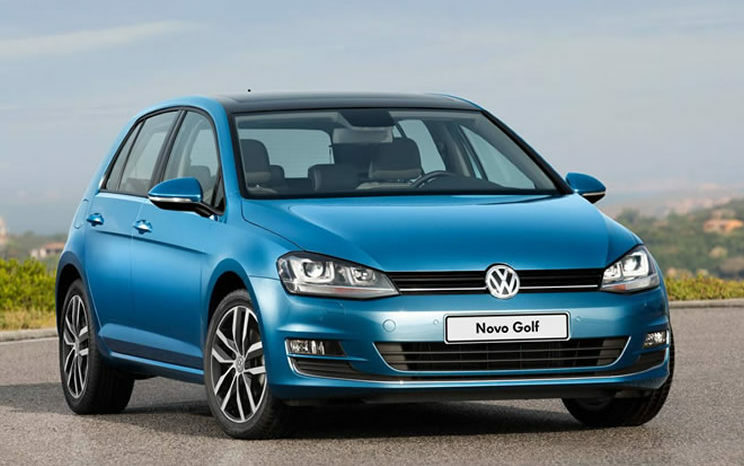 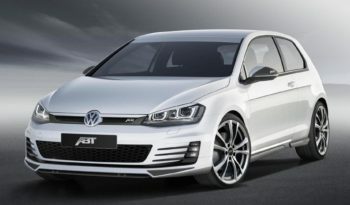 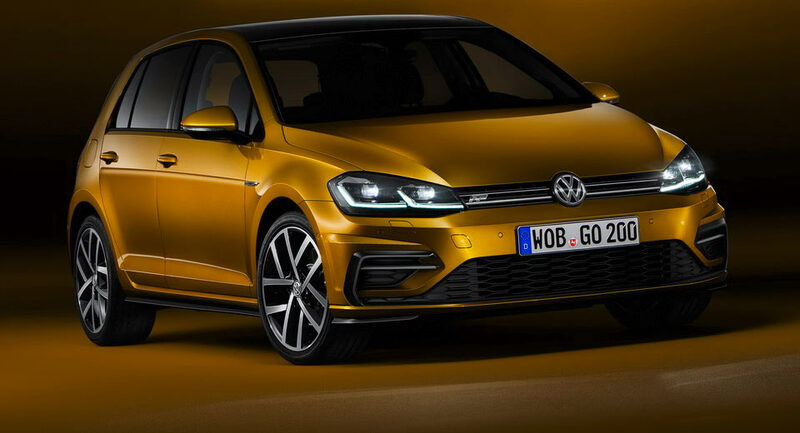 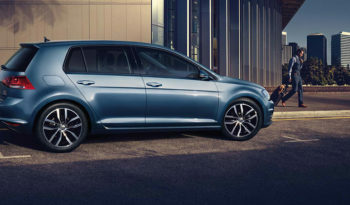 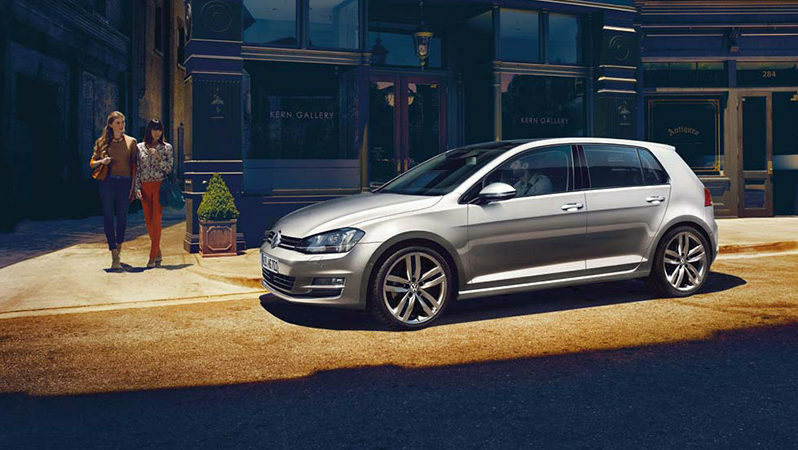 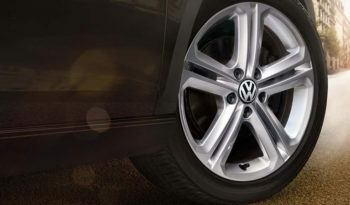 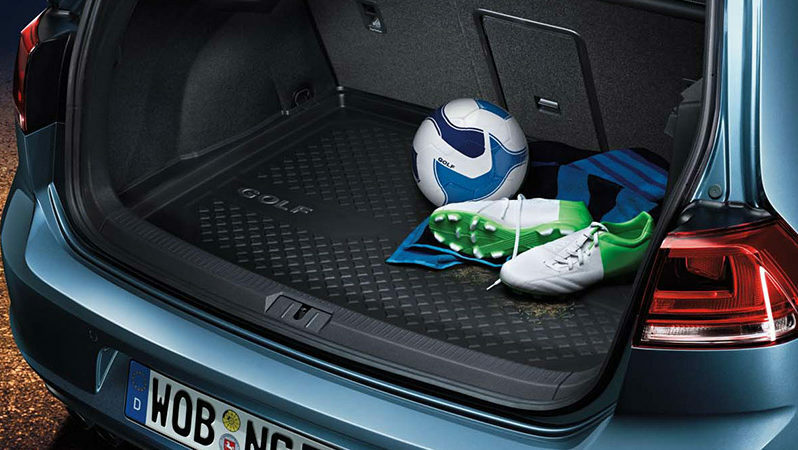 A design that is entirely new, yet unmistakably a Golf.